How’s everyone’s summer going? I’m having a blast. Work has been pretty steady, and I’ve immensely enjoyed all the con stops so far this year. This weekend, I’m headed to somewhere I’ve never been before: Winston-Salem, NC. If you’re in the area, come on down to HOSHICON. While I continue to record for the shows-that-have-no-ending-in-sight (Naruto, Bleach), I have been also working on shorter titles, some of which have made a successful launch on Neon Alley (via the PS3 and Xbox360). 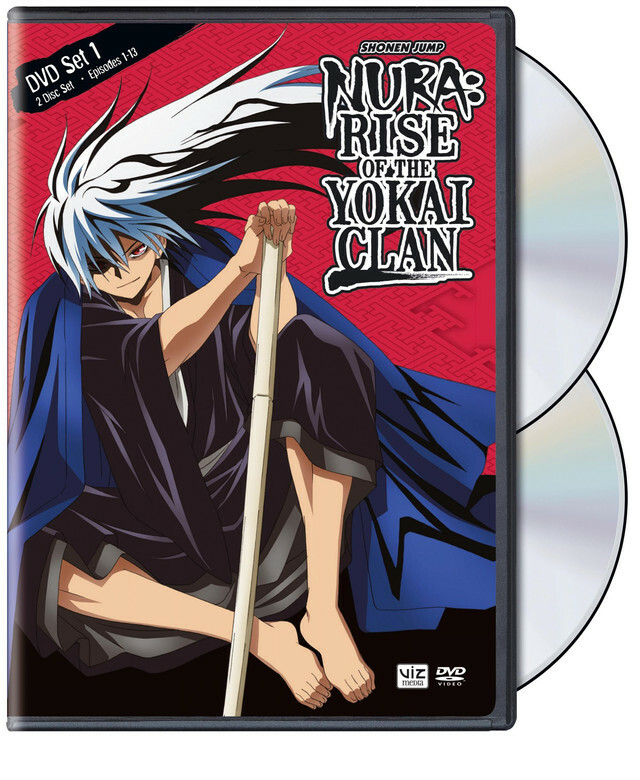 One of those titles is now available on dvd and blu ray: NURA- RISE OF THE YOKAI CLAN. 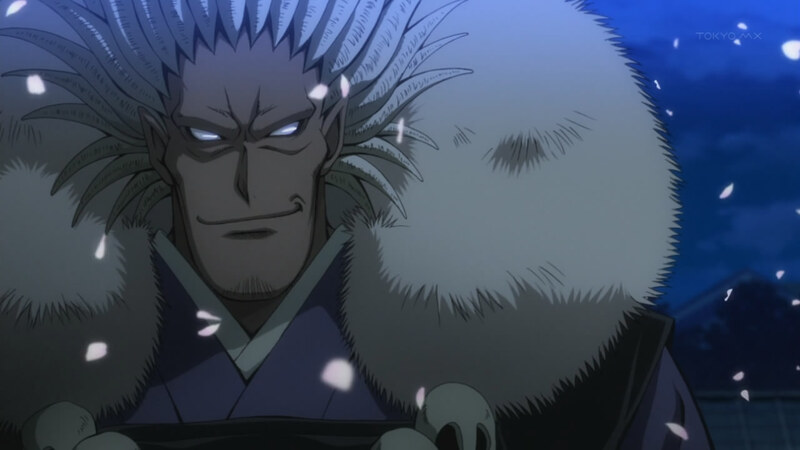 I play this handsome dude, Aotabo/Kurotabo. If you’re in Los Angeles, come on downtown to Little Tokyo on Sunday, April 28 for TOMO NEKO MAID CAFE. The lovely dub cast ladies of Madoka Magica will be on hand, as well as Dino Andrade. Hope to see ya there! We’ll all be raising money for the Trevor Project charity.